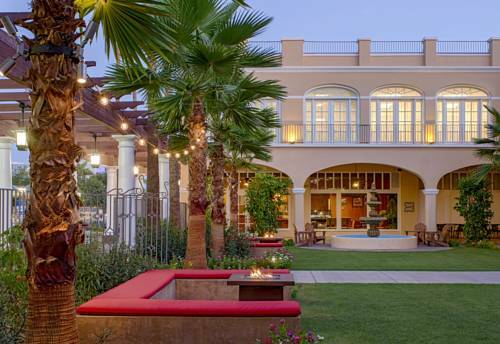 In Chandler, there’s always something you can do for fun. 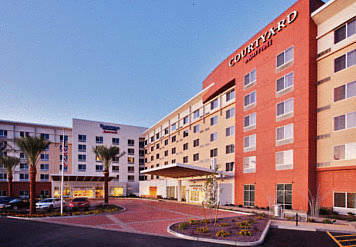 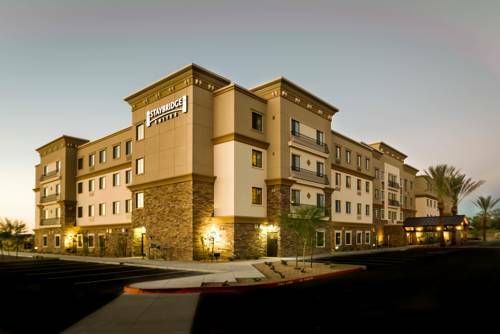 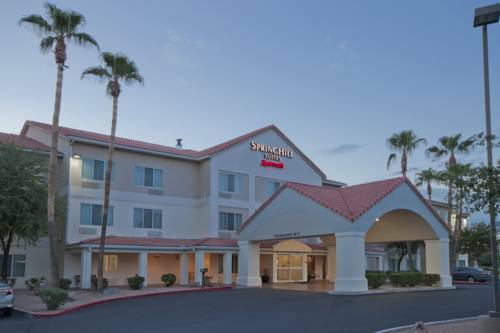 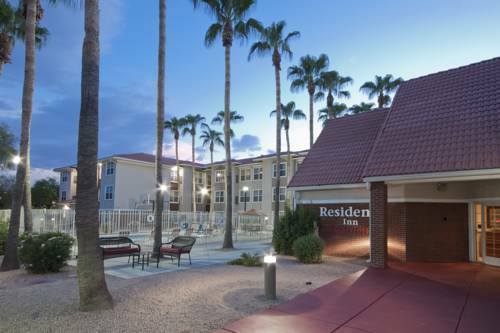 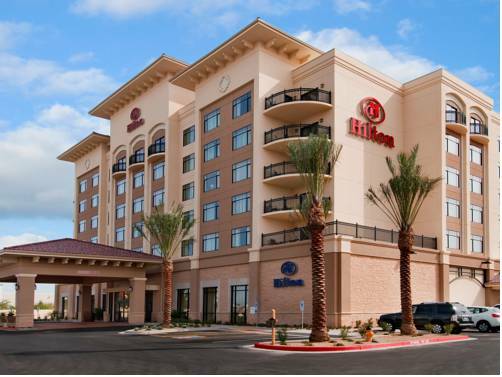 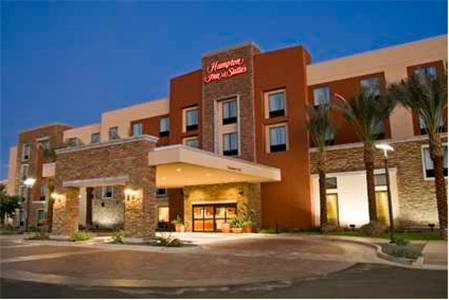 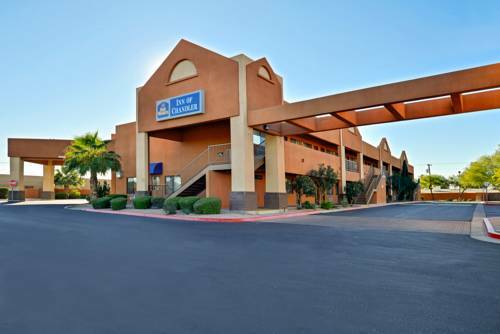 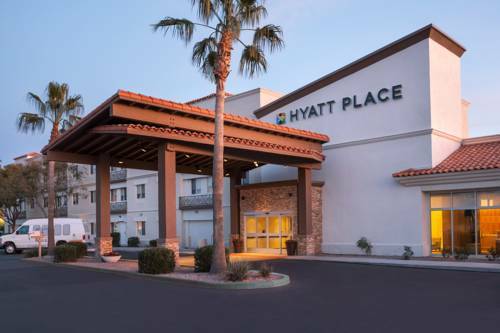 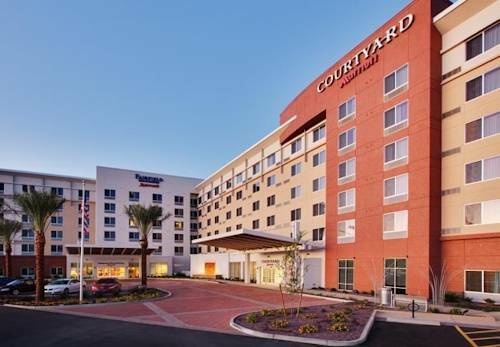 These are some other hotels near Holiday Inn PHOENIX - CHANDLER, Chandler. 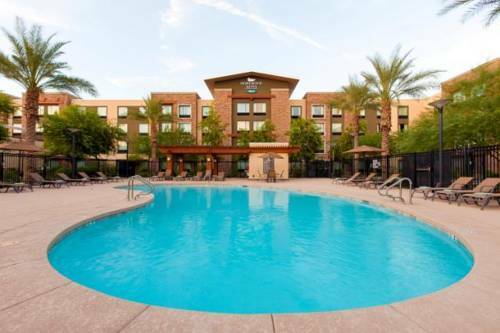 These outdoors activities are available near Holiday Inn Chandler.